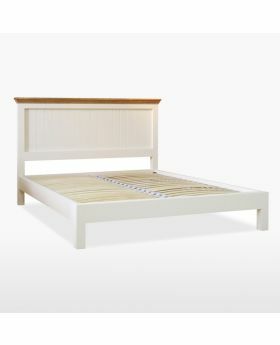 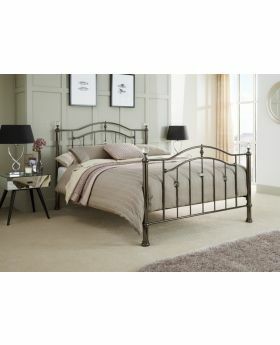 Give your bedroom a new focal point with a beautiful bed frame from Michael O'Connor Furniture. 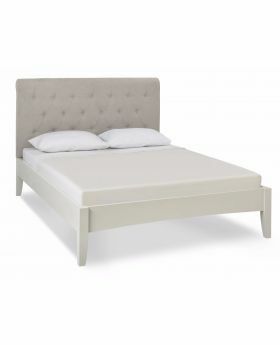 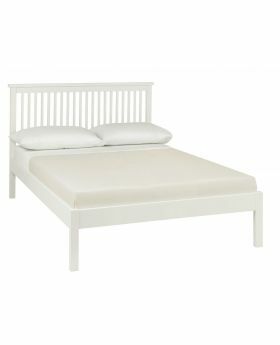 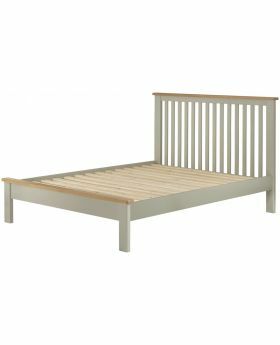 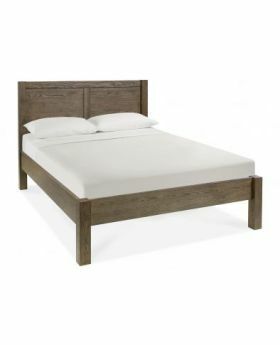 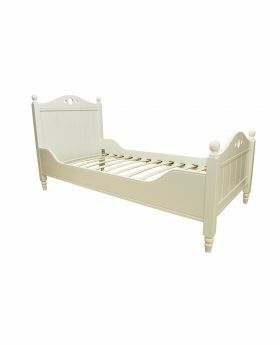 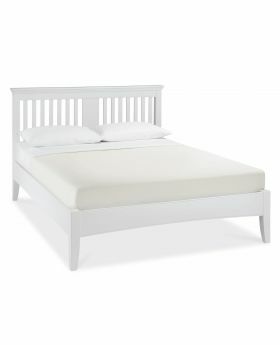 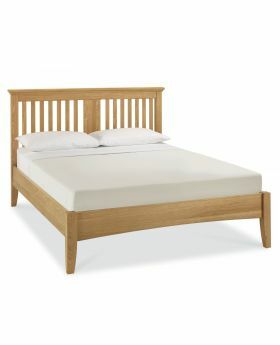 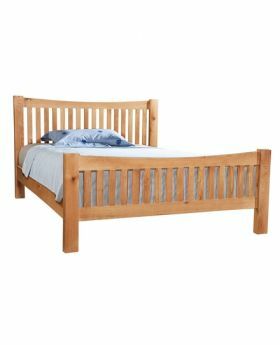 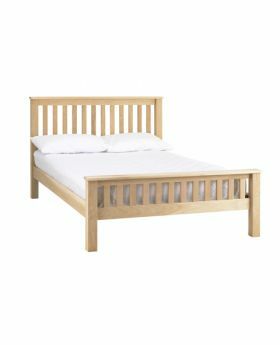 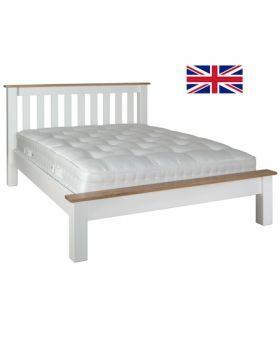 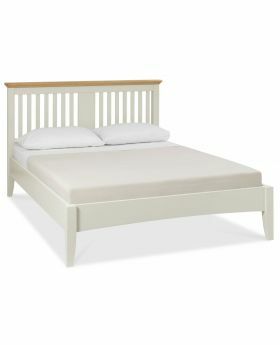 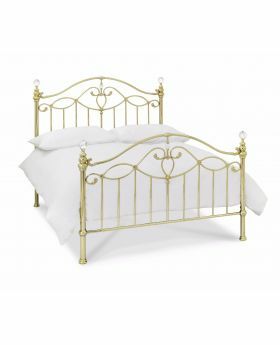 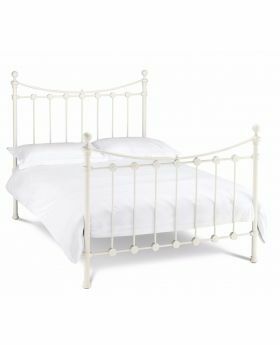 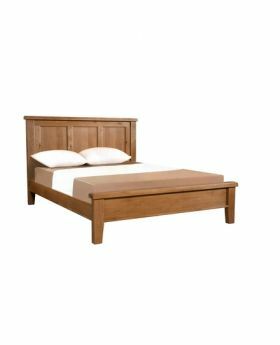 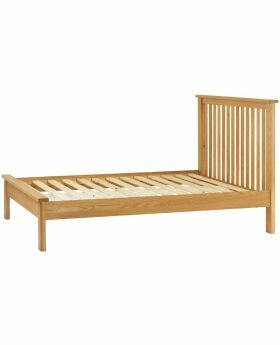 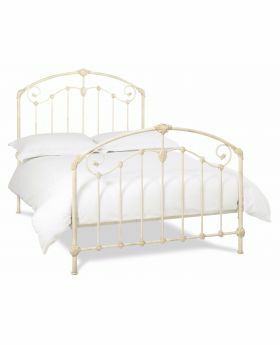 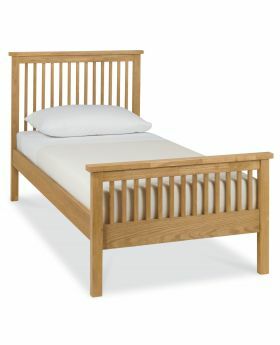 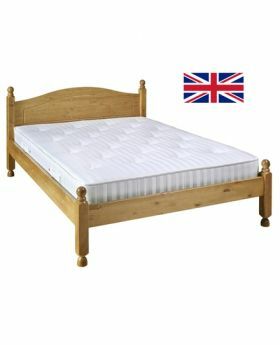 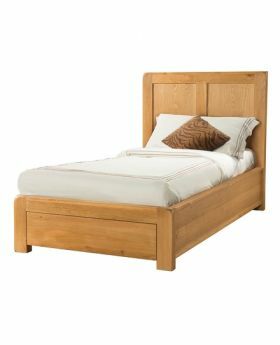 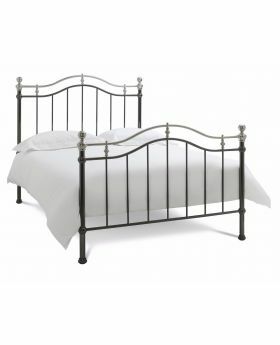 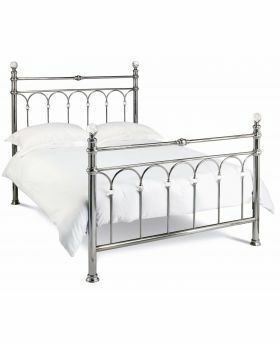 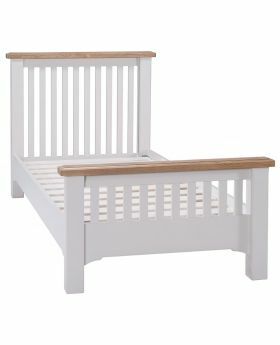 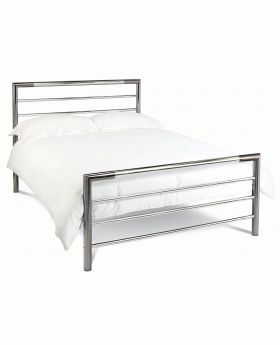 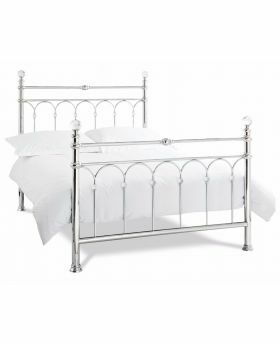 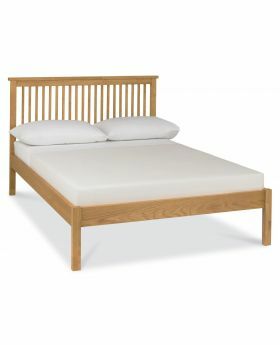 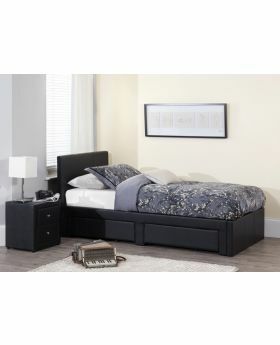 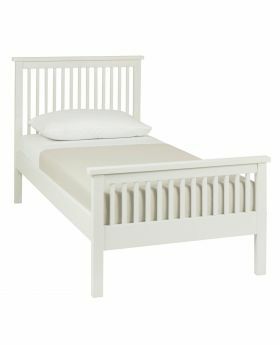 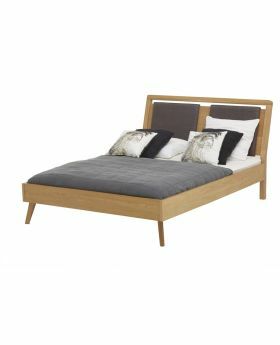 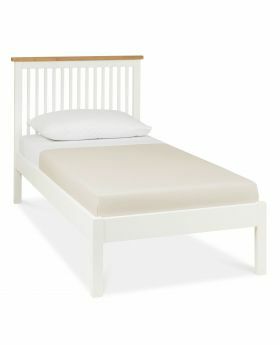 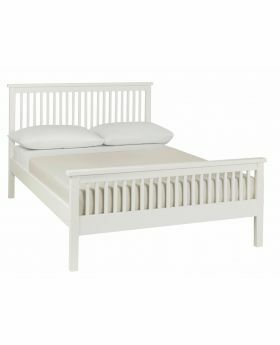 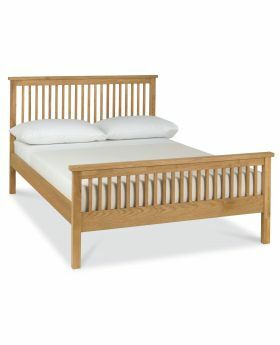 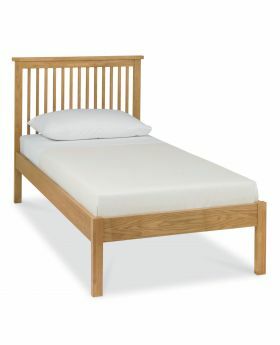 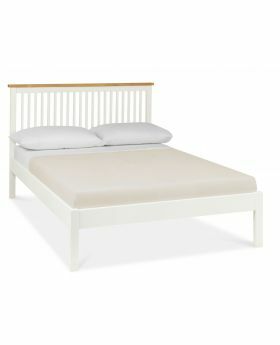 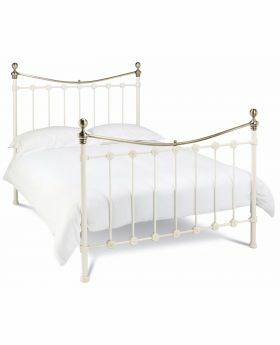 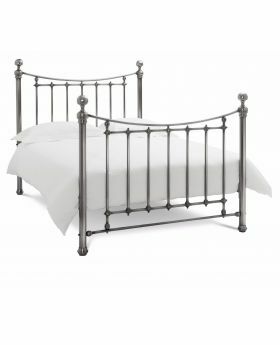 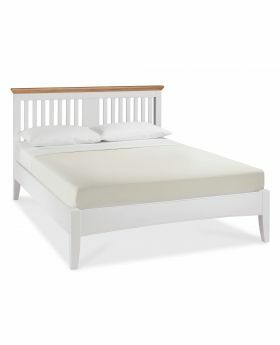 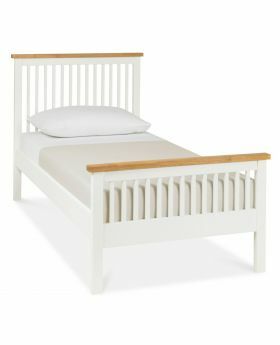 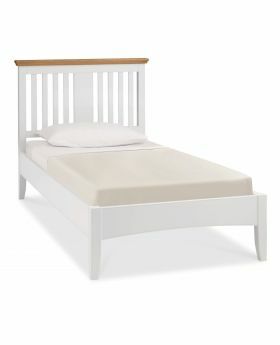 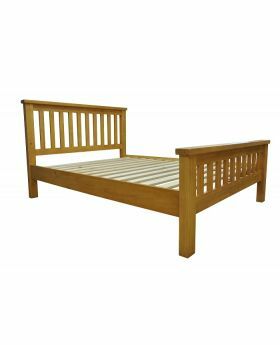 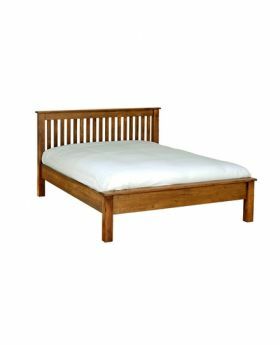 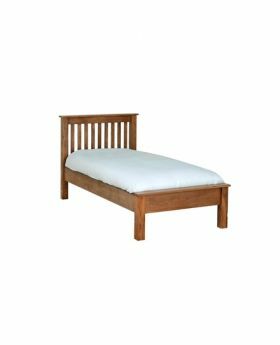 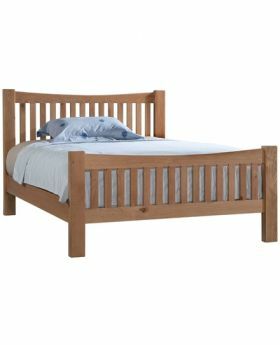 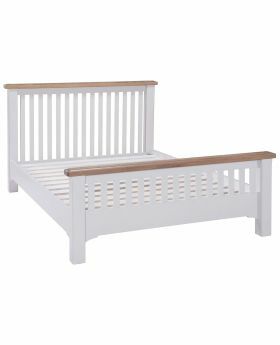 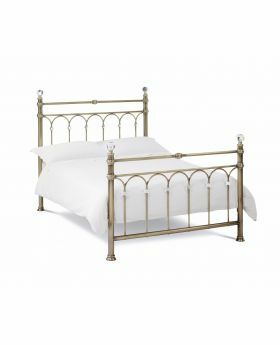 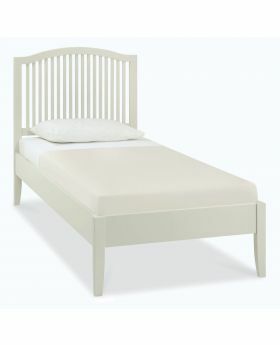 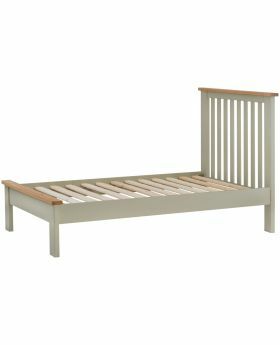 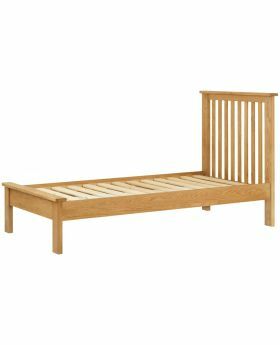 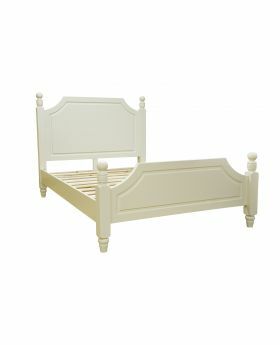 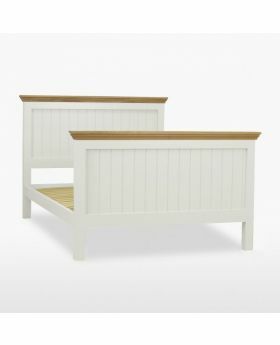 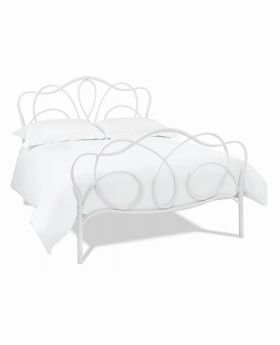 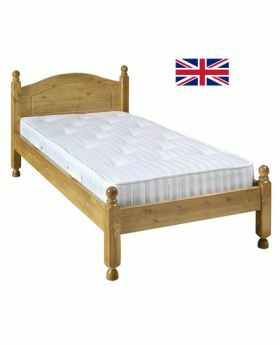 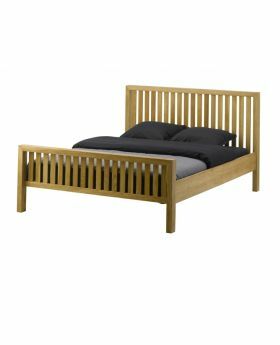 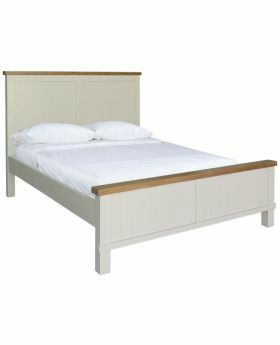 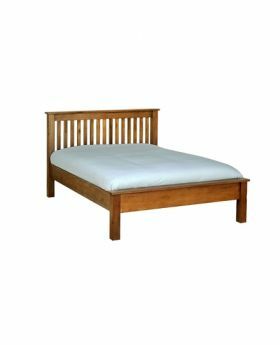 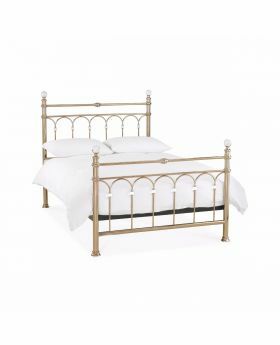 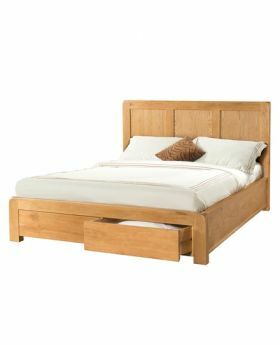 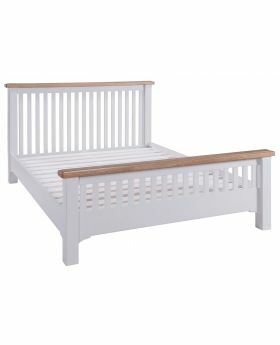 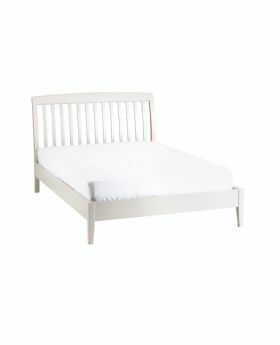 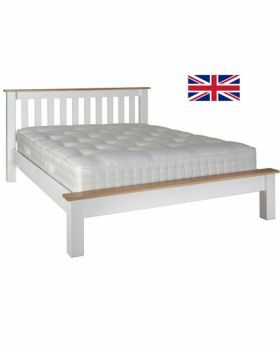 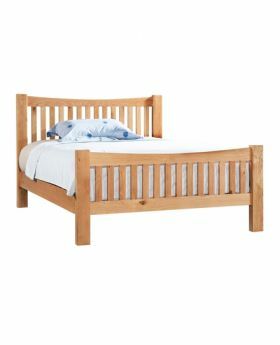 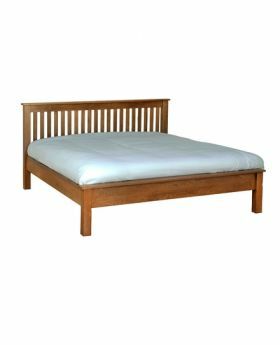 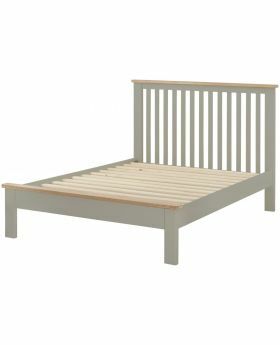 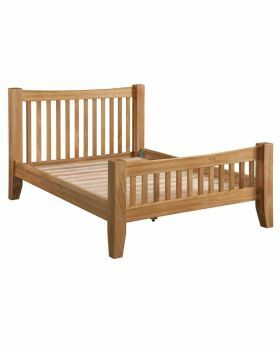 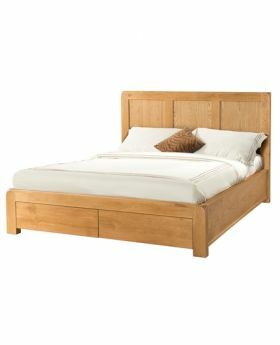 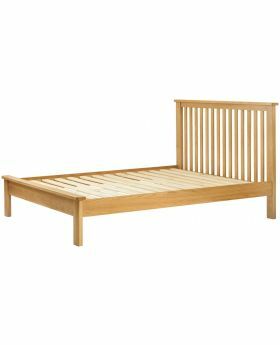 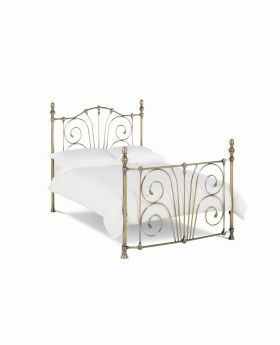 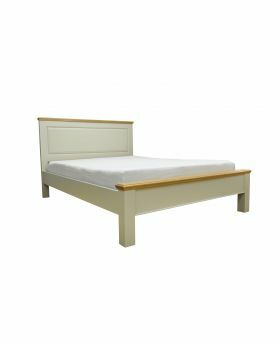 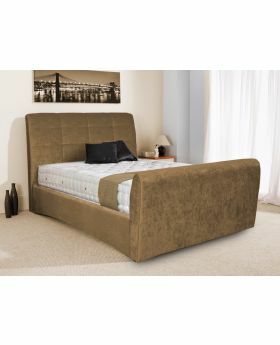 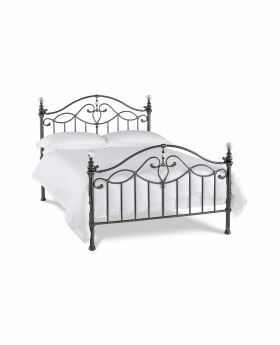 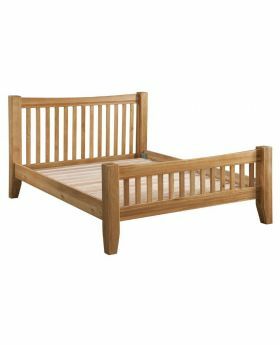 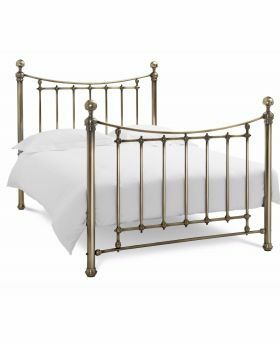 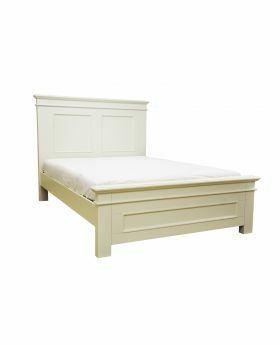 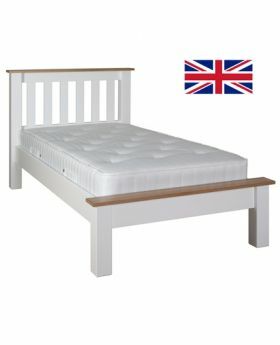 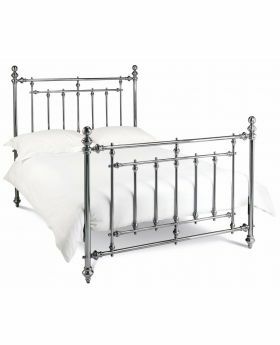 We have a wide range of wooden, leather, fabric and metal bed frames to suit any contemporary or traditional bedroom. 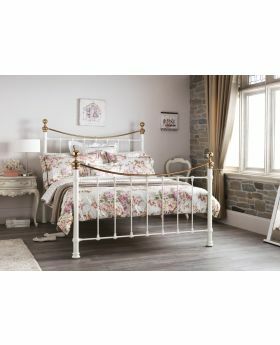 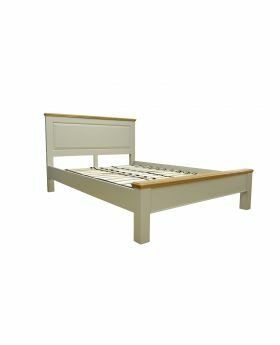 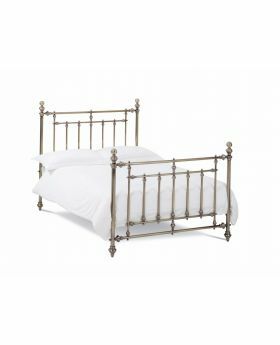 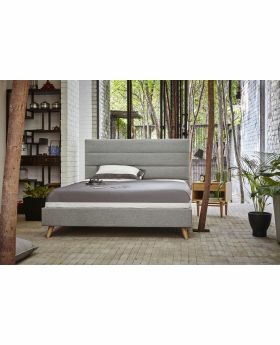 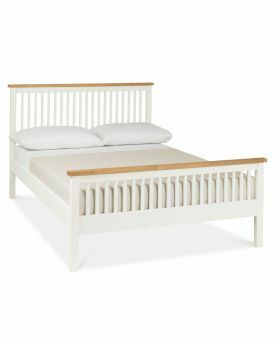 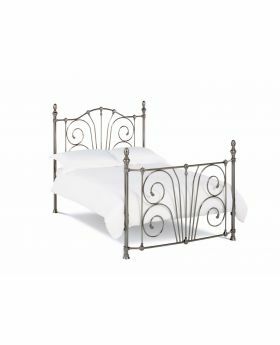 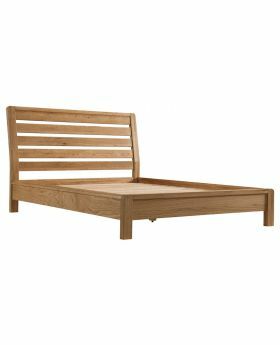 With big name brands including Time Living, Bentley Designs and Willis and Gambier, you're sure to find a beautiful bed frame at Michael O'Connor Furniture.